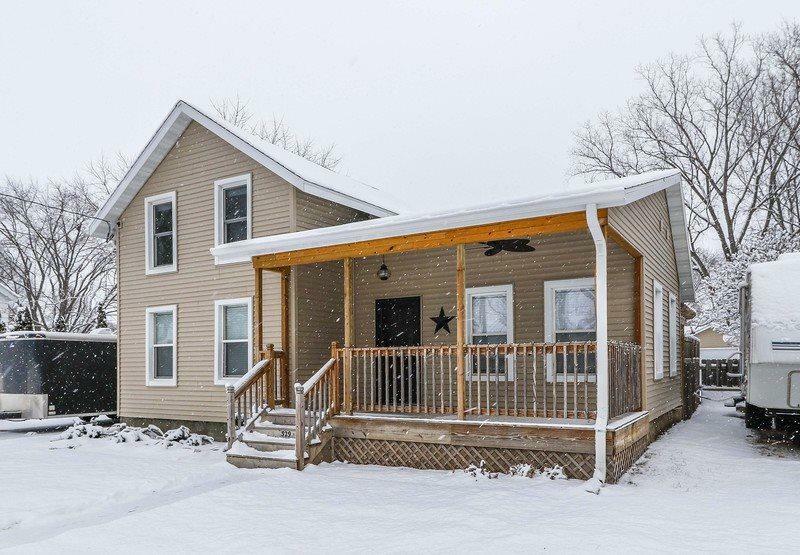 329 Bridge St, Mazomanie, WI 53560 (#1847468) :: Nicole Charles & Associates, Inc.
Beautiful home with a wonderfully welcoming front porch. 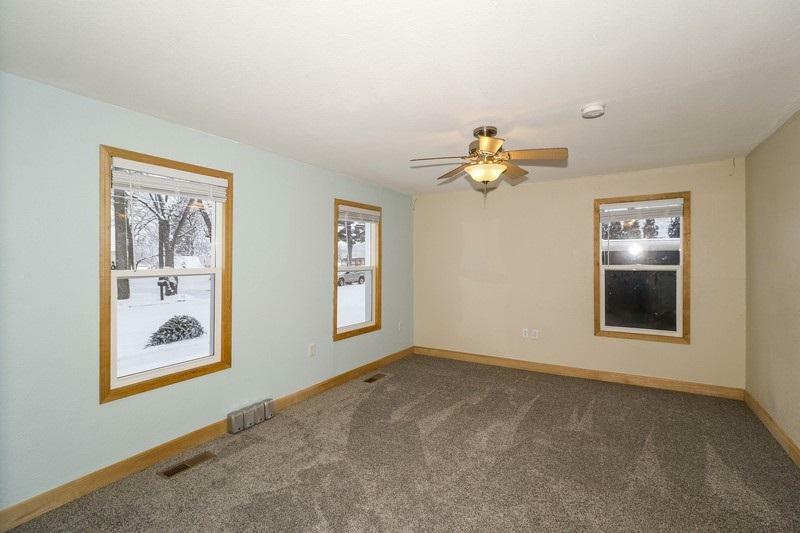 Nice size yard and room for a garage. Main level laundry. General remodel, 2006-2011. Backyard Shed, 2008. Kitchen and appliances, 2011. Driveway, 2014. Front porch, 2015. Roof, 2015. 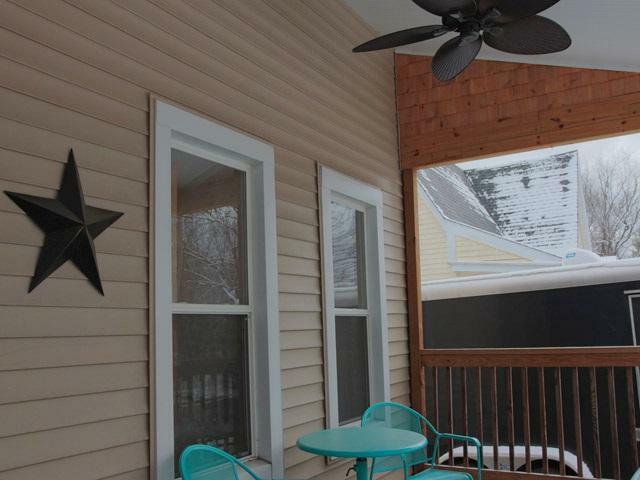 Back deck, 2015. Siding, 2015. AC, 2015. Front door, 2015. Gutters, 2018. Furnace/ducting, 2018. Water heater, 2018. Crawl space, spray foam insulation/vapor barrier, 2018. Main level carpet, 2018. Kitchen floor/countertops, 2018. 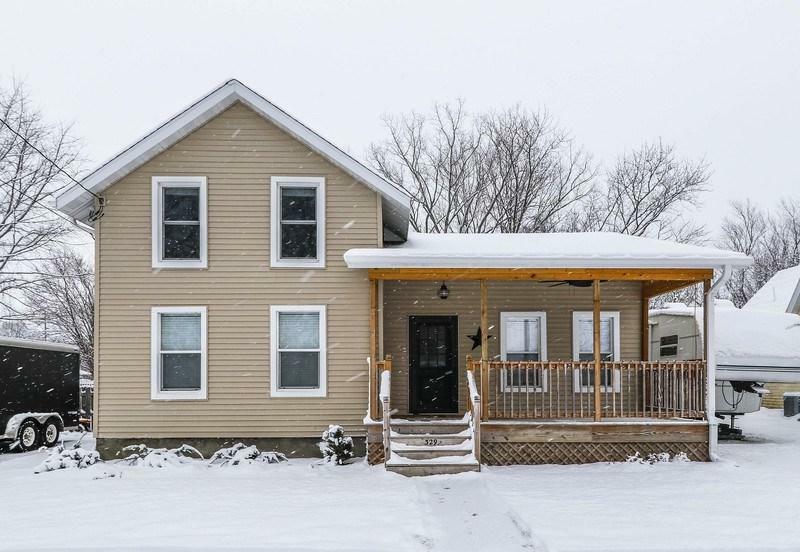 The location offers convenience to the school, the pool, and the downtown area.